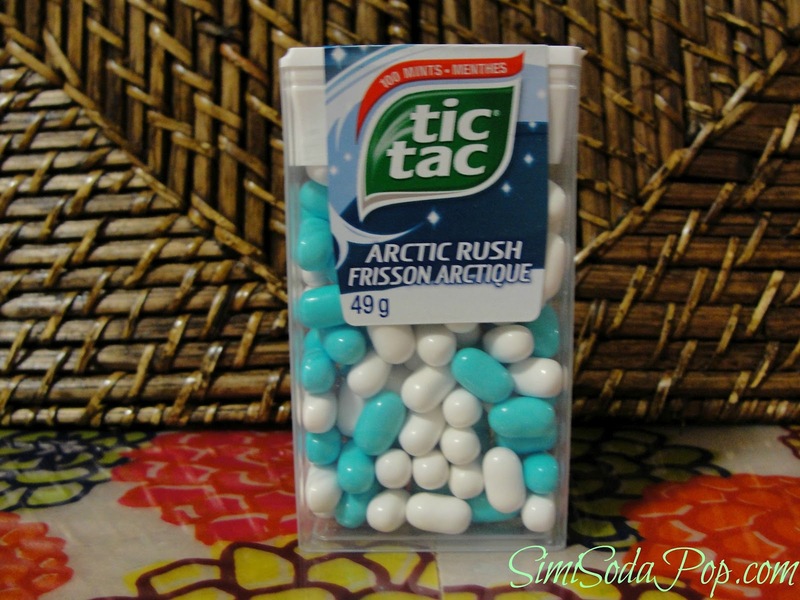 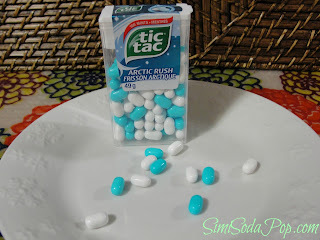 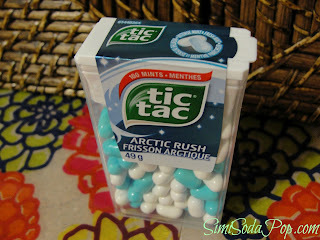 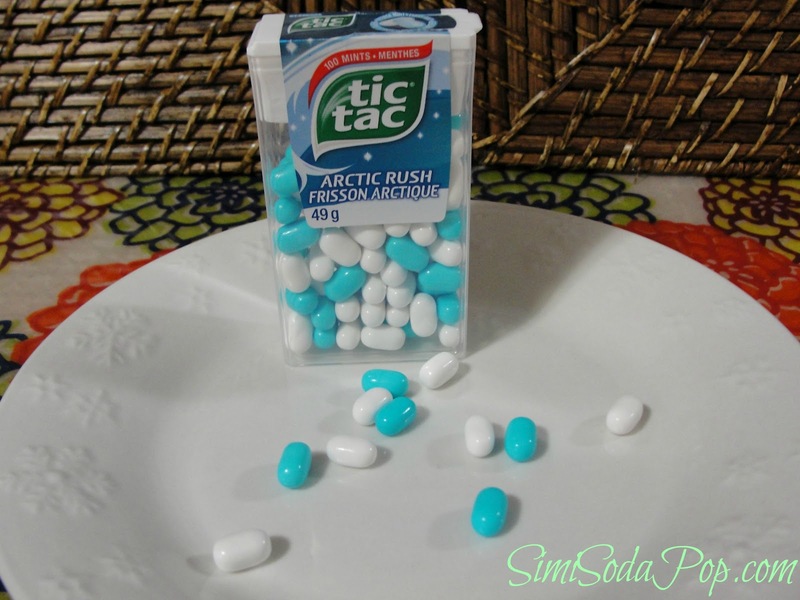 I have been loving the NEW Arctic Rush - Tic Tac's. 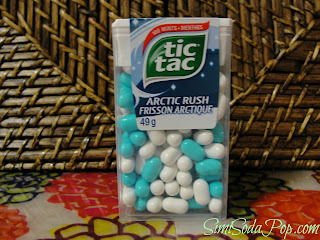 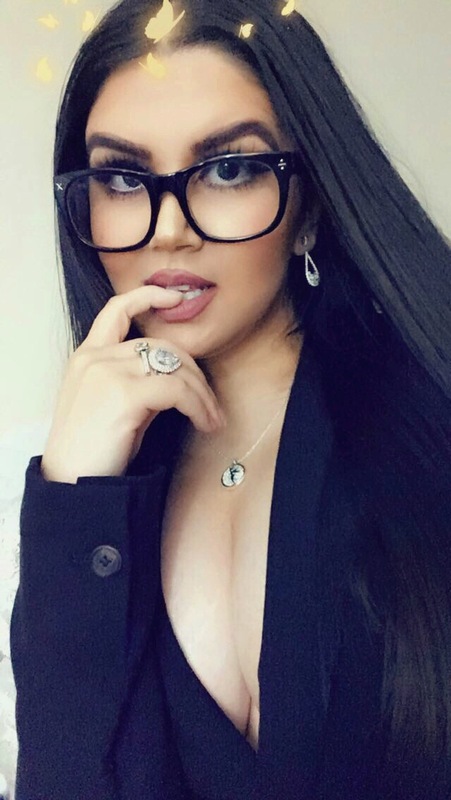 I picked up some while out and about the other day and love them. 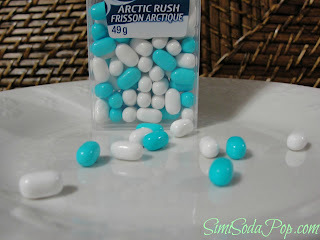 Very cool and refreshing, makes you feel like your on a mountain, very nice! 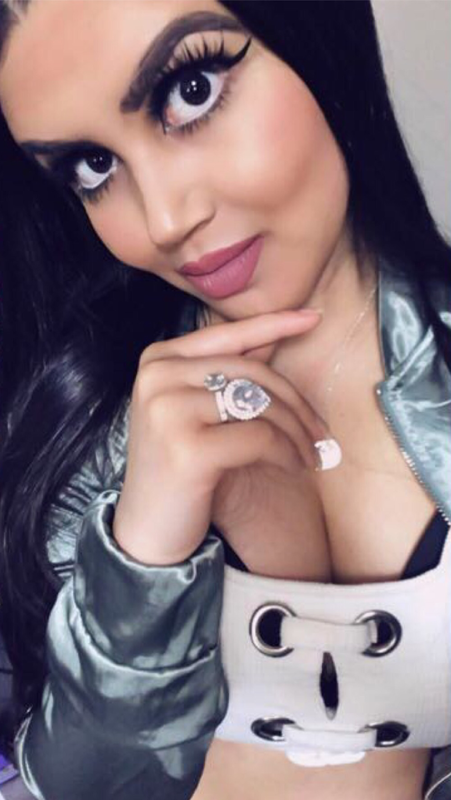 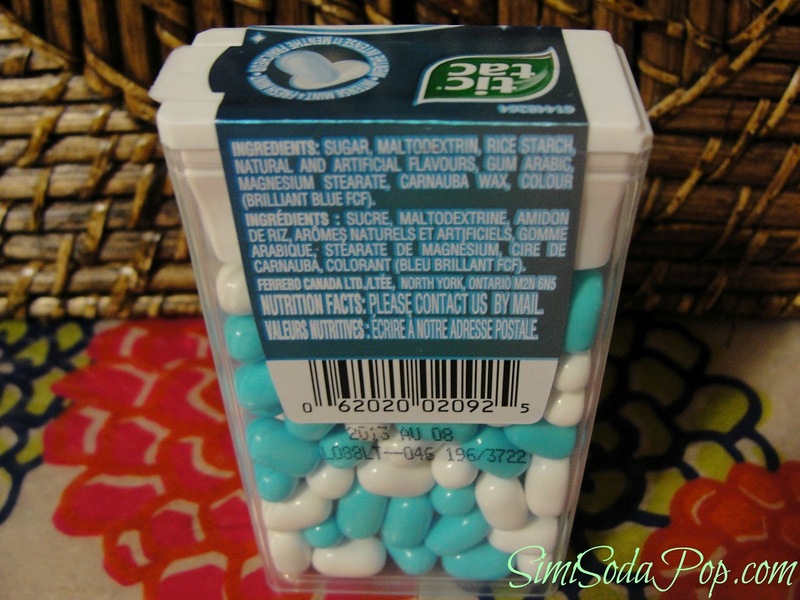 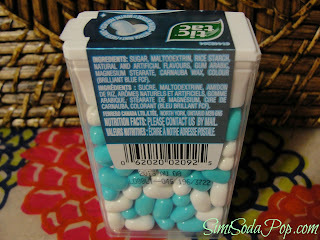 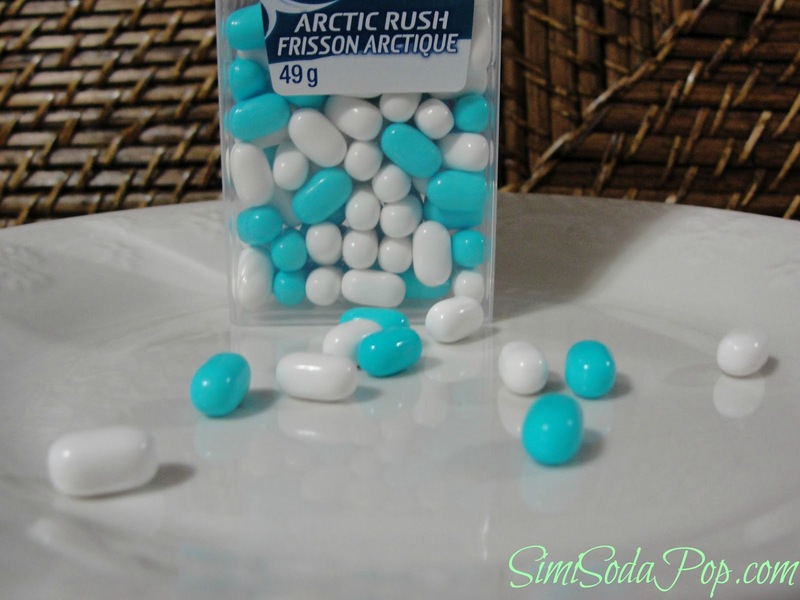 Cute white and blue colors, and the larger size packaging makes it better for in your purse.